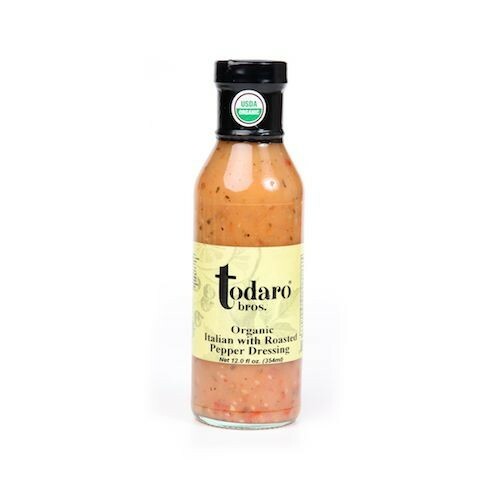 Todaro's delicious salad dressings are crafted from the finest, all-natural ingredients. Employing classic and cutting-edge flavor combinations our dressing line delivers delicious homemade taste. Upgrade your salads to ‘gourmet’ with Todaro Bros.